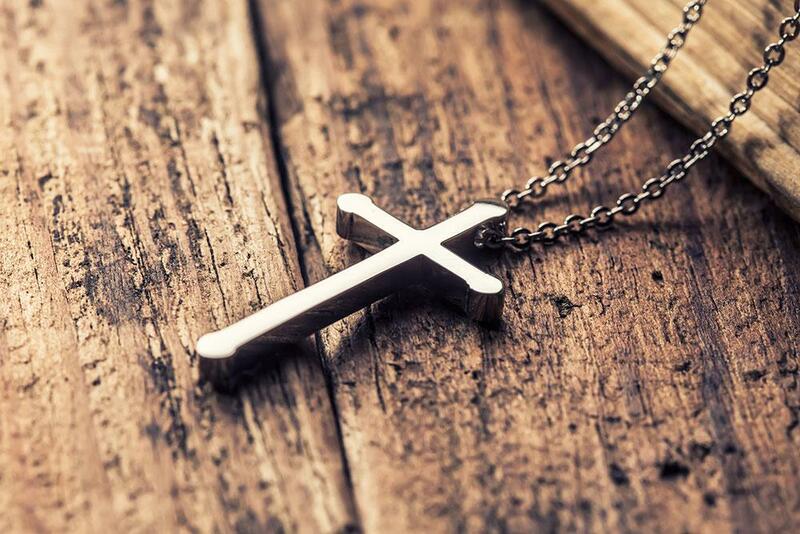 In China, the cross on a necklace is more than just fashionable jewelry; it’s a serious statement of faith. The cross is a symbol of Christian communities and faith in Messiah. Not so much within the Messianic Jewish world. 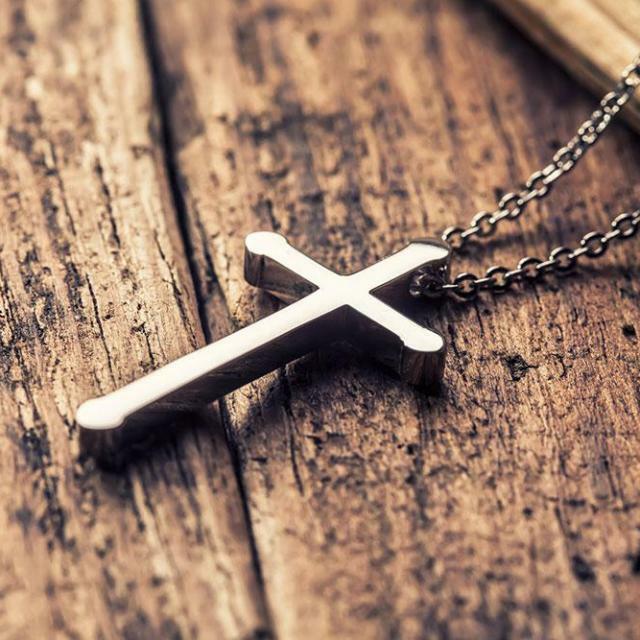 Many Jews and Messianic Jews avoid the symbolism of the cross as it invokes images of the Crusades and church-sponsored persecutions rather than the atoning death and resurrection of the Messiah. Jewish culture strongly associates the image of the cross with idolatry, so you don’t find too many crosses in the Messianic Jewish movement. At our meetings in China, we encountered many fashionable, bright, and enthusiastically Christian young women. And in China, where Yeshua-faith can cost you a lot, these young ladies wear the cross prominently and proudly. China’s Christian girls proved themselves to be sharp, astute, and engaged in every session. It was really something special to address them and the many eager students we met. Their questions demonstrated that they are careful thinkers and that they have engaged the texts. They are good representatives of the crosses they proudly wear. I immediately got her set up with our FFOZ Core—which contains many free FFOZ resources, and I registered her for an online HaYesod course. Unlike Google and Facebook, our website is still accessible from China. I introduced her to the FFOZ website and our online resources. After these conversations, our host from the local church came to me and said, “The young lady you were helping on the computer is not yet a believer; she is here learning and seeking, but has yet to make a commitment.” She had essentially, already told me that much, but I was still surprised. Her commitment to learning, her in-depth questions, and her biblical knowledge seemed to exceed that of many seasoned and professing Christians. Perhaps, for her, the cost of commitment of Yeshua faith is more significant than it is for us. Perhaps, for her, the jeopardy her faith would place her in has caused her to make sure she is willing to make this commitment and not look back. As I got to know her, I thought of the early disciples and the serious commitment they asked others to make to discipleship. The easy “believism” culture we see today is a recent phenomenon in the history of our faith and practice. When you come to a culture like China where discipleship demands a steep cost, and you see devoted followers and all that they risk for the Master, it forces you to rethink your own faith, and feel ashamed for taking it for granted. I am not sure what happened. I am praying that she made that commitment to the Master because we need more disciples like her. Next time I see her, I hope she is wearing a cross on her necklace.